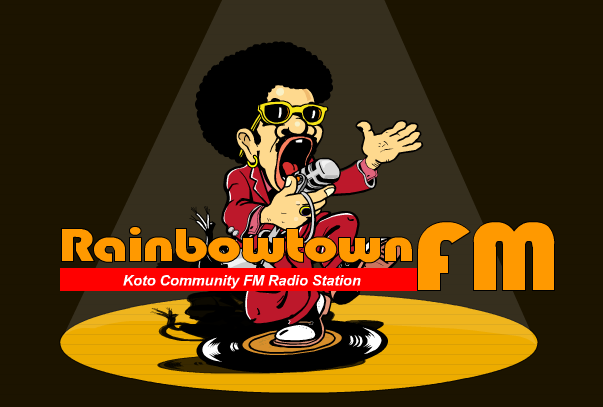 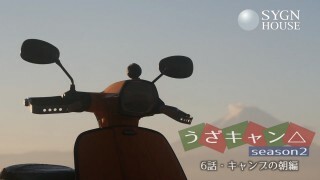 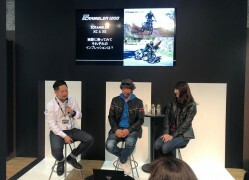 This entry was posted in INFORMATION, LIVE SCHEDULE, Movies. 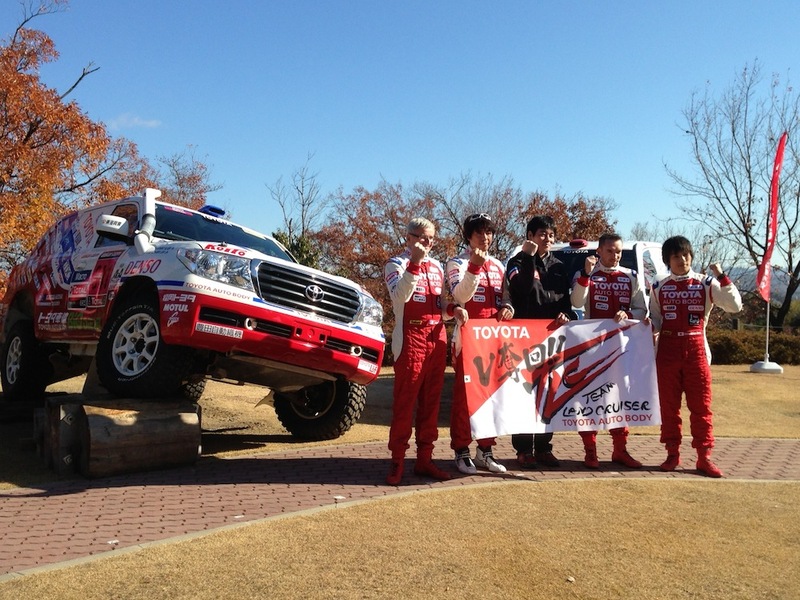 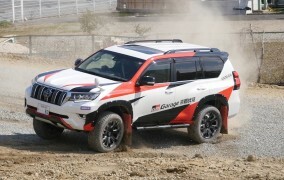 TLC[Team LandCruiser Toyota Auto Body] announced the participation Dakar 2013. 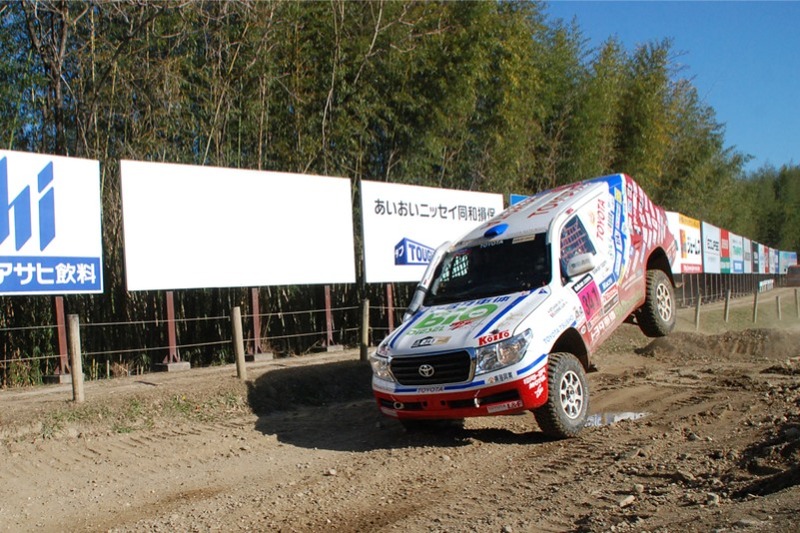 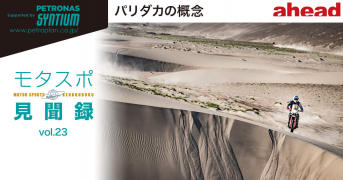 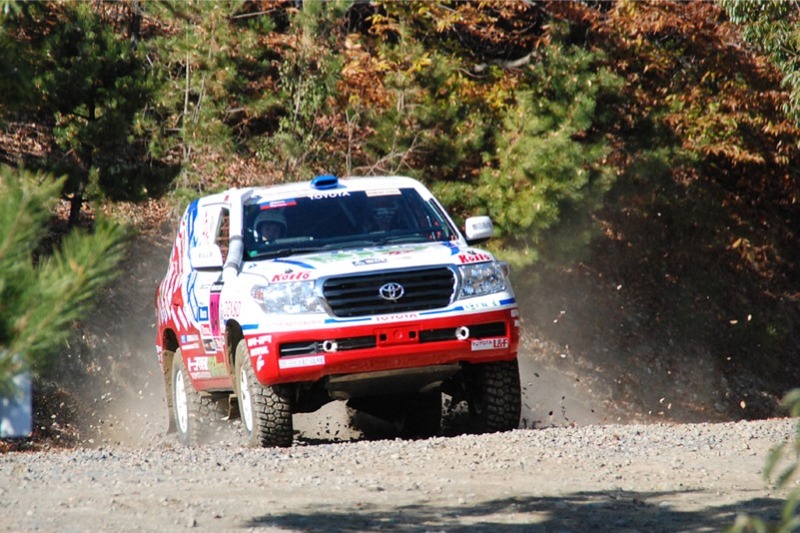 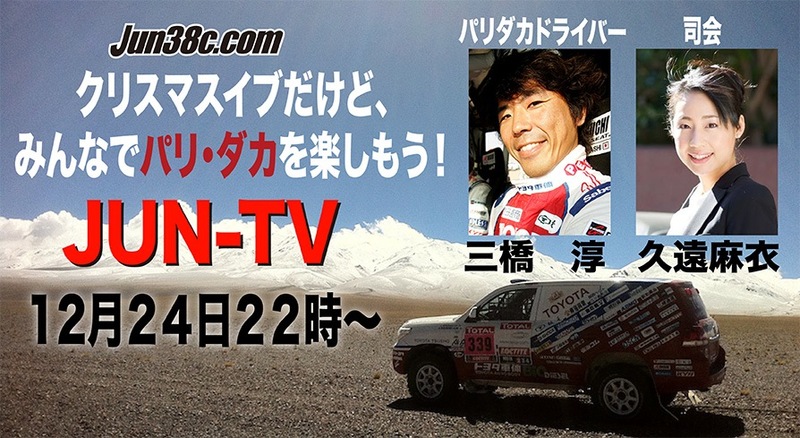 Jun drive LandCruiser 200 No.341.He participated as driver 10 times,participation of this team will be the seventh. 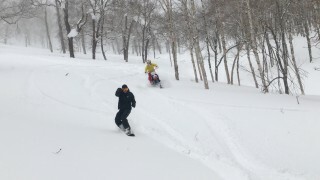 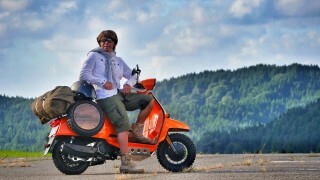 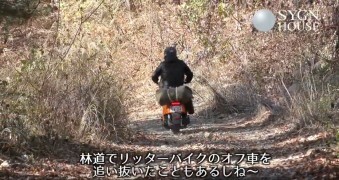 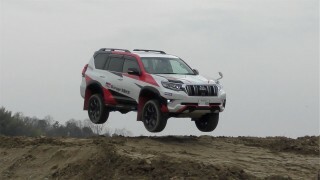 [Last year, I missed three consecutive class of production class.But I get the fourth win if I win the next dakar. 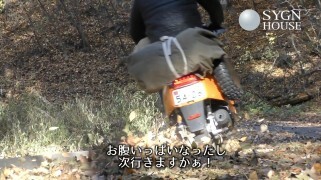 There is a production class, I think that is the proud winner of four. 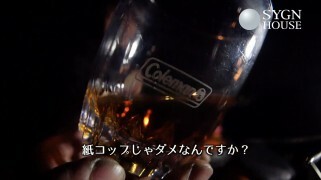 I am confident there,and bring back the trophy that was written “1” If I make without any mistakes. 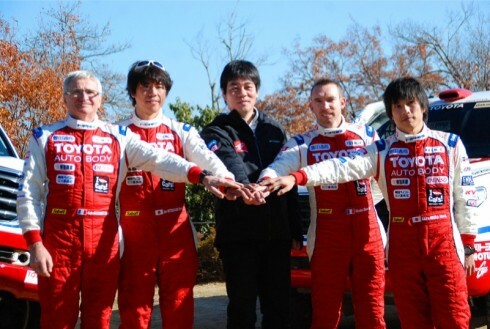 Jun drove them put in the passenger seat, the rally car for Japanese medias.